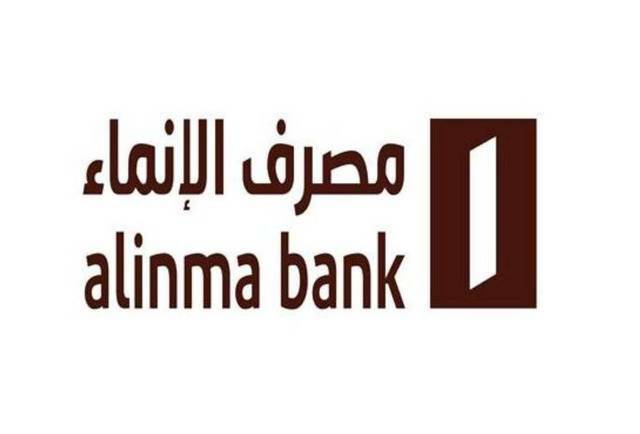 Riyadh – Mubasher: Profits of ten banks out of twelve listed on the Saudi Stock Exchange (Tadawul) jumped 16.3% year-on-year in the fourth quarter of 2018, recording SAR 11.23 billion from SAR 9.66 billion. 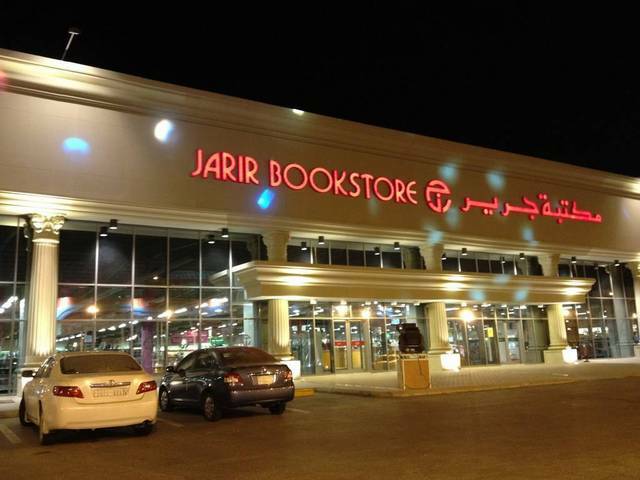 For the full fiscal year of 2018, the ten lenders generated a profit of SAR 45.53 billion, up 12.14% from SAR 40.6 million in 2017, Mubasher reported, citing data from the firms’ announcements on Tadawul. 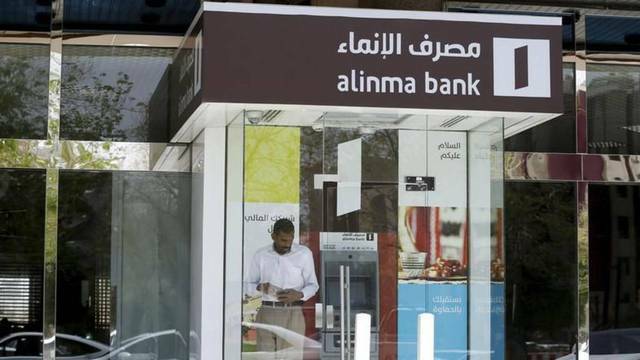 All Saudi listed banks announced their earnings, excluding Alawwal Bank and Arab National Bank’s (ANB). 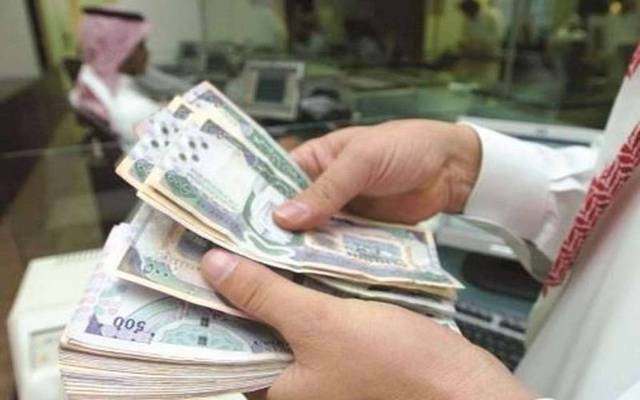 The deadline for revealing financial statements for Saudi listed companies will end on 31 March. Al Rajhi Bank’s profits rose 13% to SAR 2.77 billion in Q4-18, and increased 12.89% to SAR 10.3 billion from January to December 2018, ranking first in the list of highly-generated earnings. The National Commercial Bank (NCB) came second with a SAR 2.65 billion profit in Q4-18 and SAR 10.67 billion during the 12-month period ended last December. 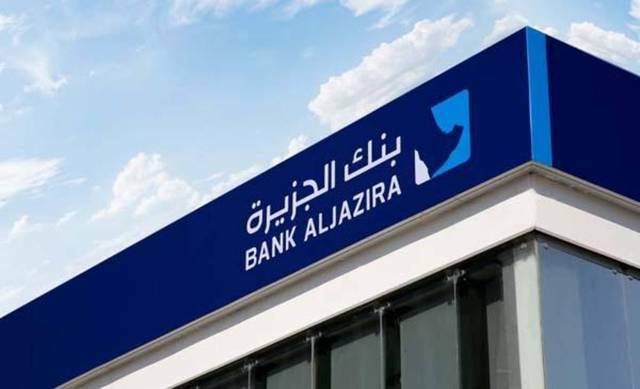 Bank AlJazira’s earnings amounted to SAR 246.5 million in the October-December period of 2018, while its annual profits reached around SAR 1 billion. On the other hand, Banque Saudi Fransi’s (BSF) profits plunged 36.4% year-on-year to SAR 269 million in Q4-18, versus SAR 423 million during Q4-17, while the lender’s annual profits decreased 6.4%, reaching SAR 3.3 billion, compared to SAR 3.53 during 2017.